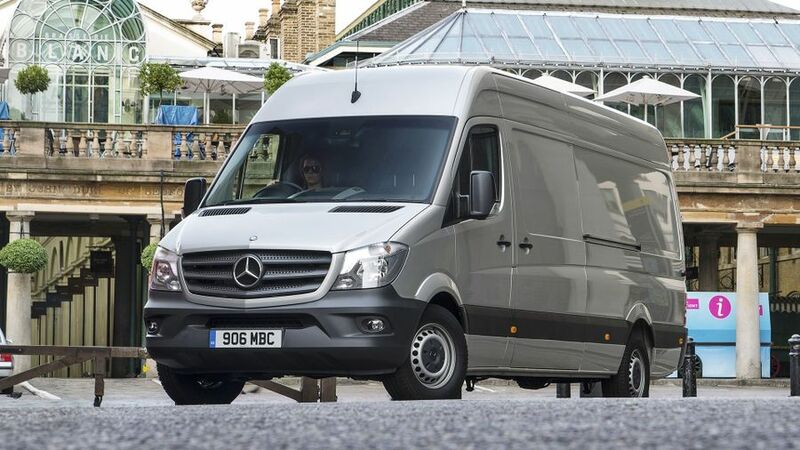 Mercedes-Benz Vans has launched its new My Van Service. This is an online service booking tool that lets customers book their vehicles in for a service or repair at a time that suits their businesses, and simplifies the management of servicing and repairs. When they log on to the Mercedes Vans Service website, customers can see a choice of slots available to book a service, MOT, diagnostics work or repair with whichever dealer they prefer, using a live booking facility. They can also take advantage of the latest servicing offers, as well as getting confirmations by text, and being able to pay online through PayPal or Sage Pay. ServiceCare Maintenance, Flex, and Complete service bookings can also be made via My Van Service, which is already up and running on the Mercedes Vans Service website.